Dr. Heval Kelli, joins Clarkston Speaks host Shawanna Qawiy for “Heart Smart Healthcare”discussion. Dr. Kelli is a renowned Emory Cardiologist and healthcare advocate in and around Clarkston. 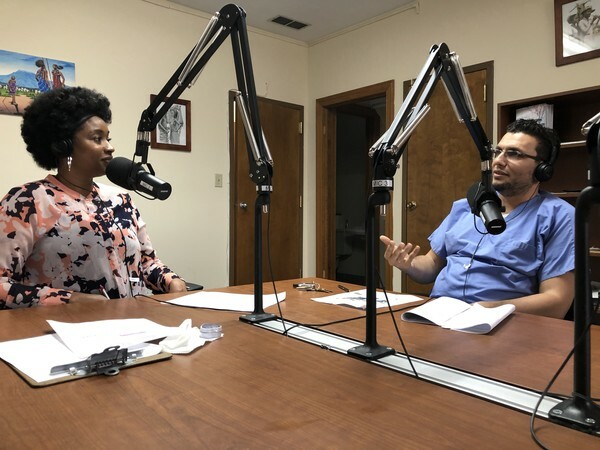 Listen in as Dr. Kelli tells how he went from a refugee dishwasher to a prominent physician, all the while, giving back to Clarkston communities.